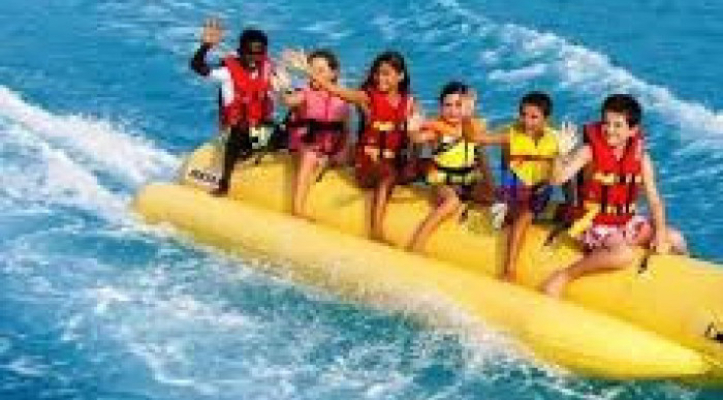 On this site we have designed the Best Water Sports Packages in Bali with one price offer with great challenges, exciting and fun-filled designs. 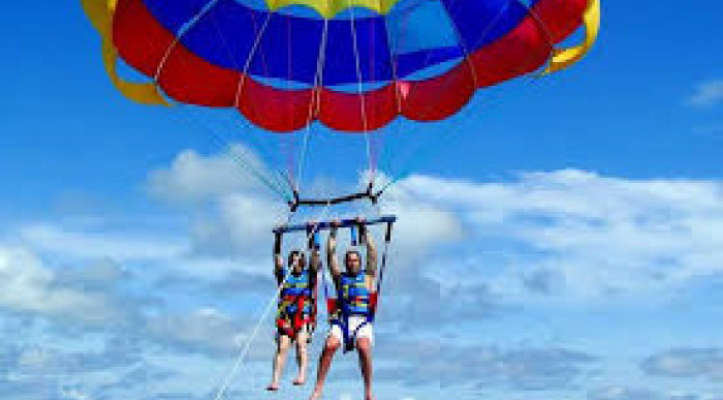 Marine activity from motor to non-motor, such as; Ocean Walk, Snorkeling, Scuba Dive, Sky Jet, Paraseling, Fly Board, Banana Boat, Glass Bottom Boat, Fly Fish, and more. 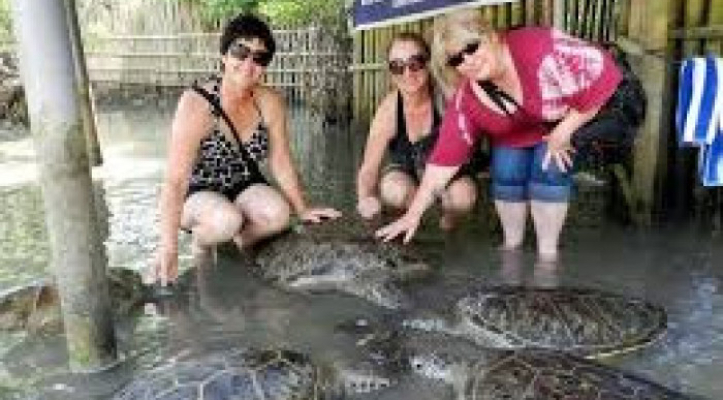 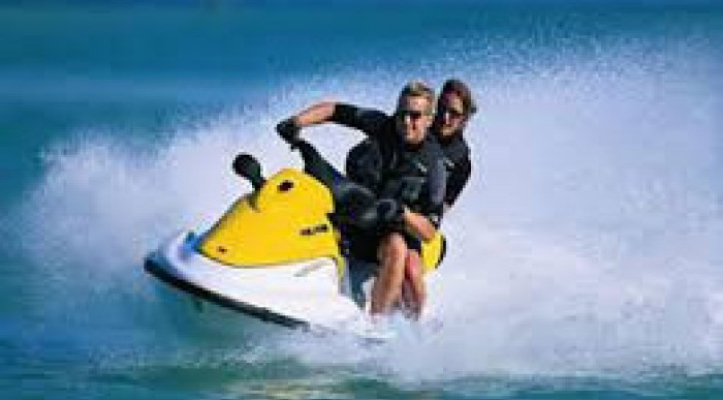 So what are you waiting for, now is the time to choose the most thrilling water sports in Bali pumped your adrenaline and Play Fun Love Share.